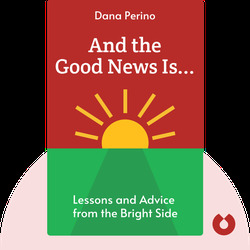 And the Good News Is… (2015) walks you through the life and times of Dana Perino. 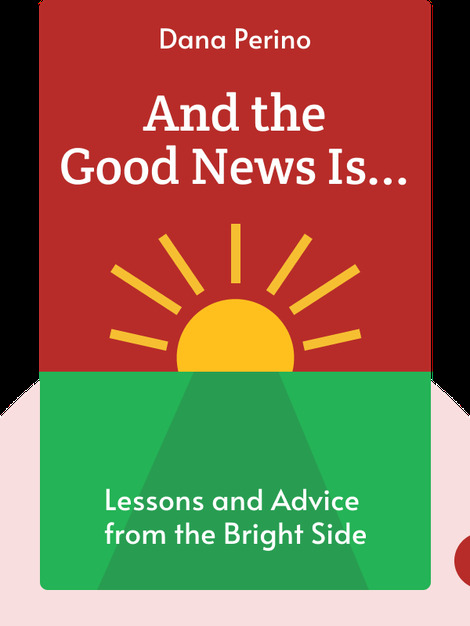 These blinks follow Dana’s life – from her early childhood in rural Wyoming to her career on Capitol Hill – and offer applicable advice for success and personal improvement along the way. Dana Perino served as Press Secretary to the George W. Bush administration. She is currently a panelist on the hit Fox News show, The Five.